​The Master Gardener Program is open to all adults regardless of gardening experience. The $300 fee includes materials and a one-year membership in KCMGA. Scholarships may be available for individuals who need financial assistance. 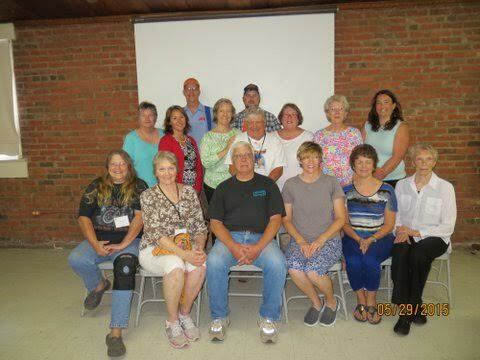 Following completion of the course, members are expected to give 40 hours of community service in order to become certified as a master gardener. Community service may include a wide array of activities including the Memorial Garden, manning the Master Gardener Office or ASK A MASTER GARDENER table and answering questions at the plant sale. Additional hours of service are required annually to maintain certification.